QR-Patrol M.A.R.S. 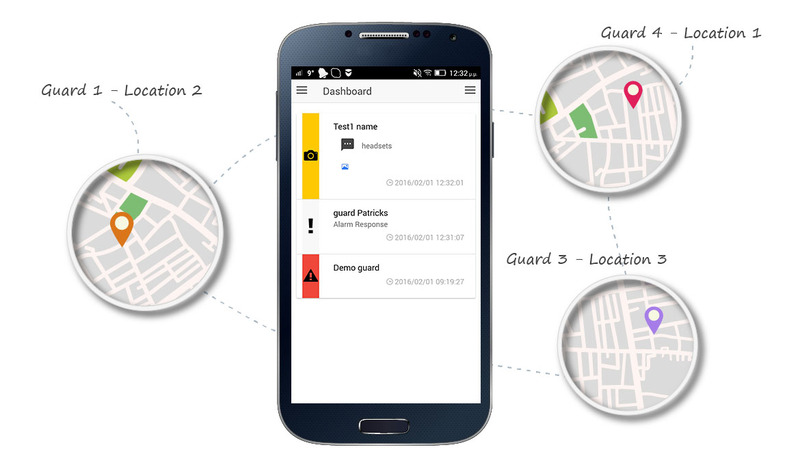 is a useful tool for any guard tour monitoring process, allowing the remote management of guard tours and patrols via a simple mobile application (available for iPhone/iPad and Android devices). You can now manage guard tours and receive real-time incident reports, keeping an eye on guards' activities and schedules and getting immediate reports about guard tours on your mobile device. You can now monitor any guard of your company or organization via a mobile device! QR-Patrol M.A.R.S. 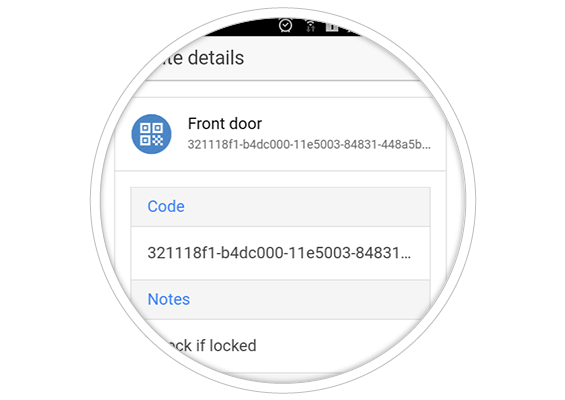 incorporates all the features of the advanced QR-Patrol web application into a mobile application, being a handy tool for any security account manager so as to monitor guards activities and for any client to ensure assets protection and promised security services. Get instant information about any guard tour and generate reports for each guard, including time of checkpoint scan, attached images, messages, etc. You have now a ton of information, just like in the web application of QR-Patrol! 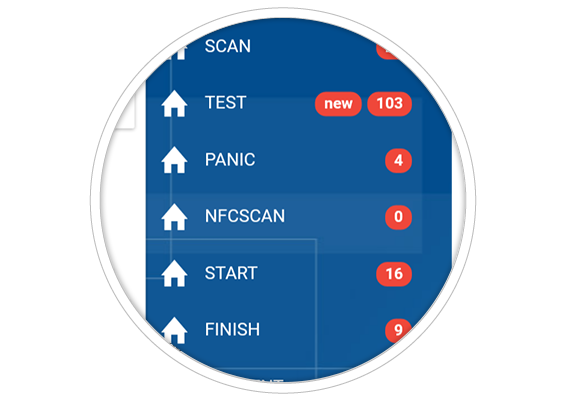 All events are now seperated into categories (Scan, Test, Panic, NFCScan, Start, Finish, etc), allowing a simple and massive check of any different event. You can simply press on "Scan" to see all Scans and the accurate time of each scan as well as tap on a scan to get more specific details. Ideal for both security administrators and clients, QR-Patrol M.A.R.S. 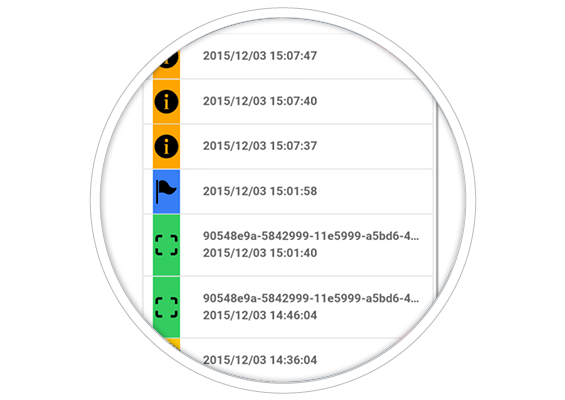 offers the unique advantage of real-time alerts from any guard tour. Monitor guard tours from your mobile device! Don't have access to PlayStore? Click here to download MARS for Android! QR-Patrol M.A.R.S. is a mobile version of the QR-Patrol application and is developed so as to facilitate guard tour administrators take absolute control over guard tours and ensure assets protection while being on the road. It is almost impossible today to be dedicated on a central computer or laptop without interfering in other tasks that require to leave office. QR-Patrol M.A.R.S. solves this problem by arming security guard tour administrators with a mobile application and real-time notifications while they are outside and cannot wait to get in front of a computer. How will I get QR-Patrol M.A.R.S.? 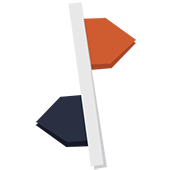 To learn how to manage your guards, sites and checkpoints on the go, consult our newest M.A.R.S User Guide! Even your clients can login and use it! Find out more by clicking the button below! 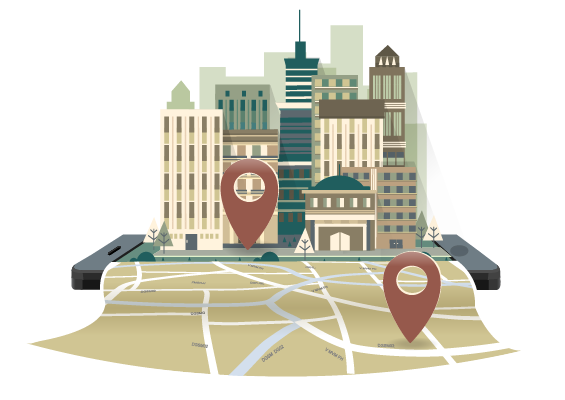 In case you need to manage your guard tours and monitor guards from your smartphone, just choose a QR-Patrol Patrol PRO plan, which includes QR-Patrol M.A.R.S. application and functionality!